Planning a vacation can be stressful, Elude is here to help. Photo from Pexels. Elude, a new online travel software, is making spontaneous travel a thing. The young company's mission is to make travel accessible for everyone, and for people experience the world on any given budget. Elude's budget-based system allows users to search and book flight and hotel packages based on budget and availability. Say you have $500 to go on a trip, Elude helps piece together entire itineraries on whatever the budget, big or small. Check out @elude on Instagram and Facebook. Now, Elude has a beta version of their concept available for public use, but soon, their full application, for both iPhone and Android users will be launched for everyone. No destination or plans necessary, soon users will be able to search for entire global experiences without worrying about breaking their budget. From the get-go, Elude users will know the amount they will be spending on their trip and can plan their entire getaway based on that number. The founders of Elude Today are filling a void in the industry. Sure, there are dozens of search engines with the goal of putting flights, accommodations, and even car rentals, but once booked, users almost always encounter unexpected fees, and added costs that were not displayed on their initial search. By going about this process in a backward format, the software finds users a destination based on the exact monetary amount that they are willing to spend on their trip. Interested users can log onto their website, eludetoday.com, to sign up for exclusive access to their beta platform before it launches for public usage, and get a taste of what's to come from this company. You can also find them on LinkedIn, Twitter, Facebook, and Instagram, where they have already racked up over eleven thousand followers. The Beta version is available now on elude's website. 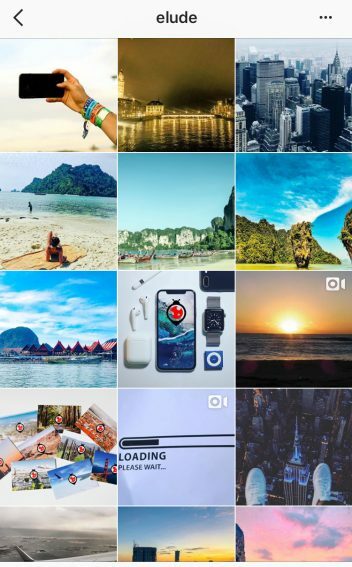 It is clear that young people and all budget-minded travelers will find a great use for Elude's vision, and it will surely take the travel search-engine industry by storm. 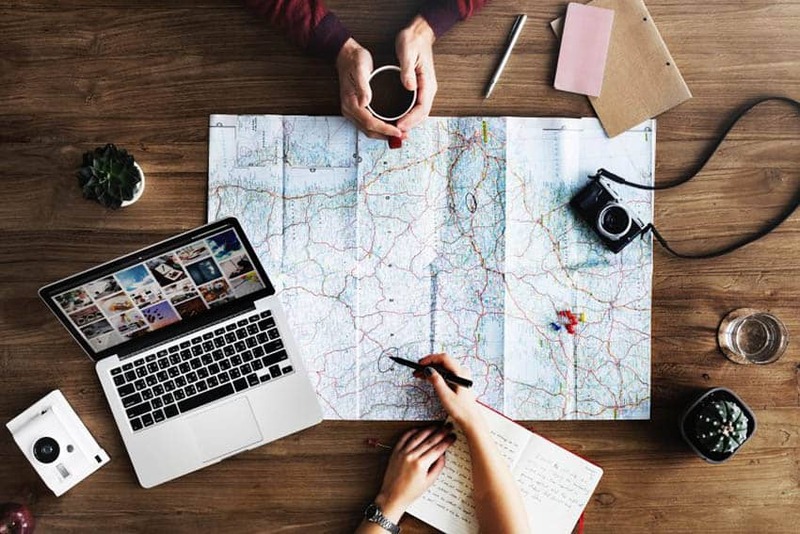 It seems that with each passing day, there are new options and opportunities for people looking to travel on a budget, making worldly adventures and cross-cultural experiences more accessible and available than ever before, regardless of socioeconomic status. Travel is for everyone, and Elude is working to make that concept become reality with their reverse, budget based travel search engine. Jackie Cohen is an avid globetrotter, in constant search for new obscure destinations and adventures. With a special interest in sustainable tourism practices, she’s traveled around the world to North and East Africa, the Middle East, the Americas, Southeast Asia, and across Europe-always looking for local cuisine, hidden surprises, and lessons in different cultures. She’s from Beverly, MA.